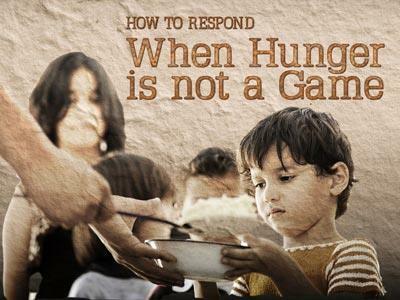 Encourage an active love for others in your congregation. 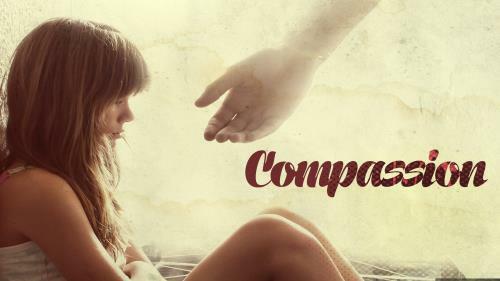 A background for your sermon on compassion to the needy. 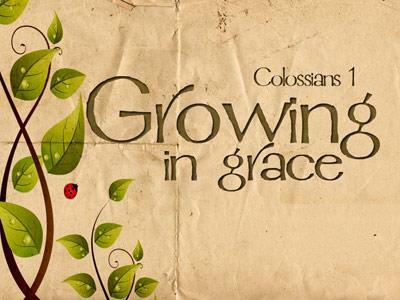 This gentle background set features a reference to Colossians 1 and works well for a sermon on God's neverending grace. 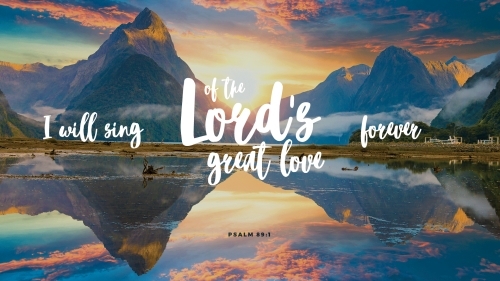 Use this compelling media to share the Lord's great love with the members of your congregation! 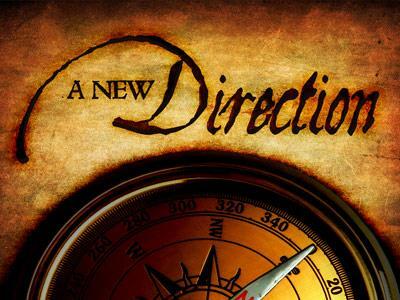 Use this template in a sermon about purpose, vision, and the new life and direction available in Christ.